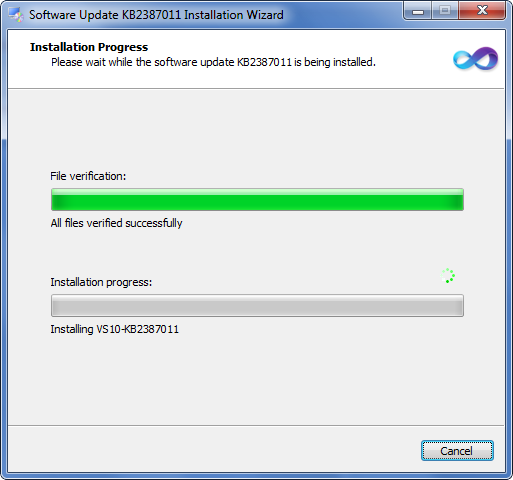 KB2387011 Fixes crashes and memory leaks in Microsoft Test Manager (MTM). You can download it from the Connect site. A full list of the issues the hotfix rollup addresses is listed here. This patch is only required on the client where MTM is installed.